Australian Murray Valley or Breakout River lamb shanks. GREAT WINTER FOOD! Uses - Soup stock, stew / casserole pieces, braising. 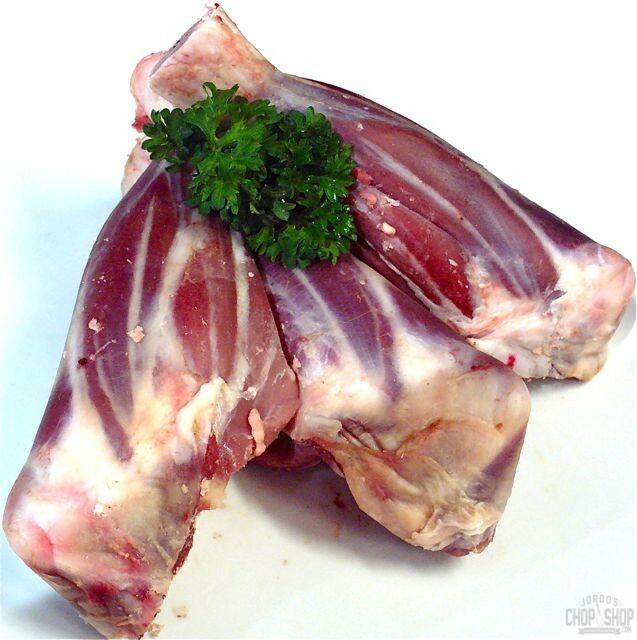 Mega Lamb Meat Pack - 25% Discount!